It will be a night of tension and hope for baseball fans in Chicago when the Cubs and Los Angeles Dodgers play Game 6 of the National League Championship Series on Saturday. If the Cubs win, they will move on to the World Series to face the American League champion Cleveland Indians. 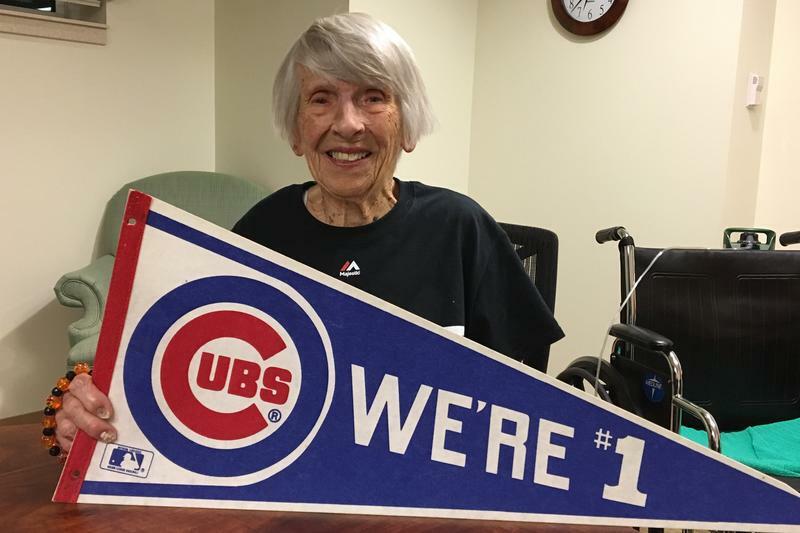 It will be a step closer to fulfilling a wish of a faithful fan, 101-year-old Virginia Wood. And let's remember a man who brought blues to music fans across the country. Phil Chess has died at age 95. He co-founded Chess Records, the Chicago label that was home to Etta James and Muddy Waters and Howlin' Wolf. NPR's Cheryl Corley has more. In an effort to heal the fractured relationship between the Chicago Police Department and city residents, the city council voted to approve a new police oversight agency, but some critics say the new agency isn't a solution to the problems facing the community. Each of the photos in Capt. 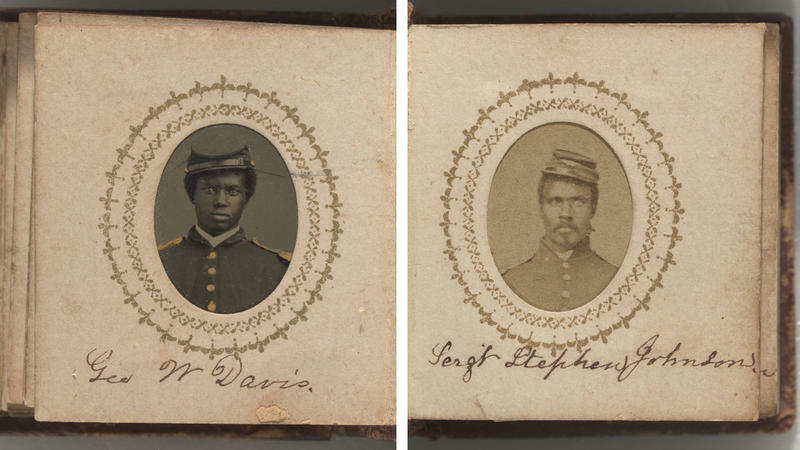 William A. Prickitt's album could fit in a locket: headshots of 17 black soldiers who served under the Union Army officer during the Civil War, most of their names handwritten on the mat surrounding the images. At just 2 inches tall, the square, leather-bound album itself could be easily misplaced among the more than 35,000 artifacts it will join at the Smithsonian's new National Museum of African American History and Culture when it opens this week in Washington, D.C. 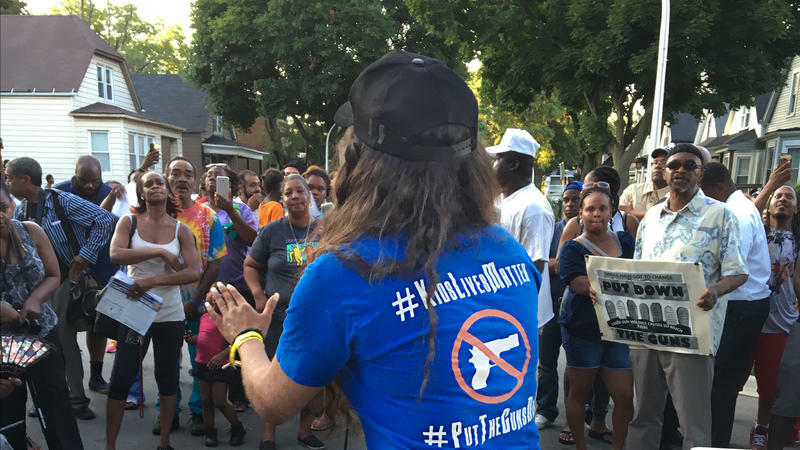 In churches across the country, pastors, priests and other religious leaders will talk to a nation still reeling from this past week's fatal shootings of two black men by police officers and the death of five police officers slain by a lone gunman. 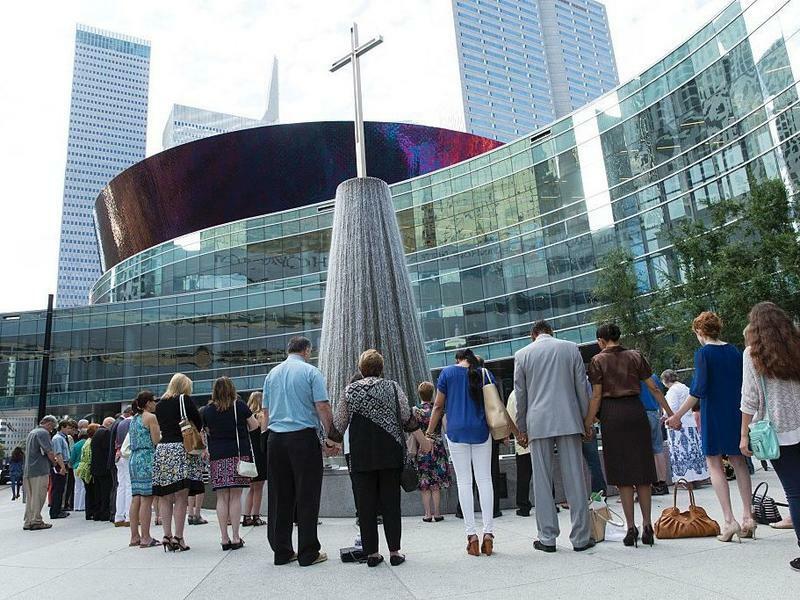 People often turn to faith during times of crisis — attending services and listening to sermons. Former Illinois Congressman Abner Mikva, a mentor to President Obama, has died at the age of 90. Mikva had served in all three branches of government. 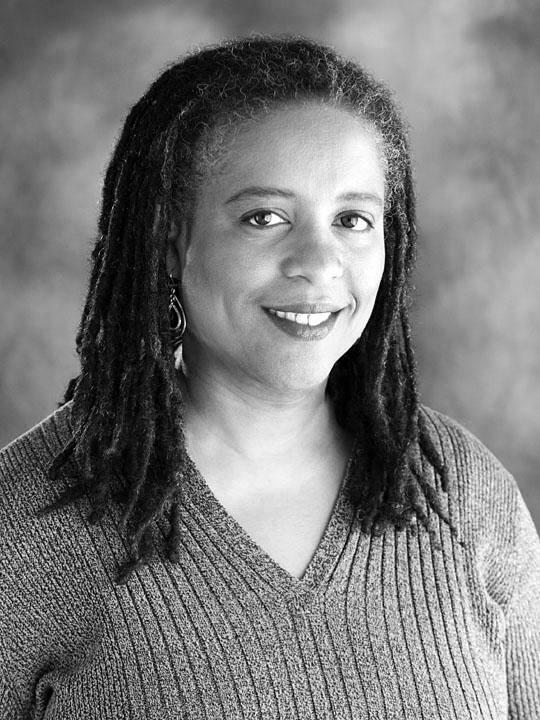 NPR's Cheryl Corley has more.